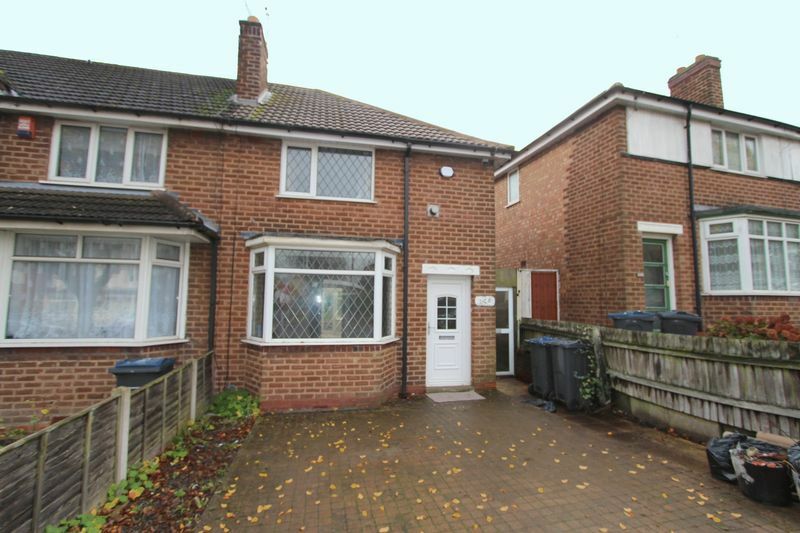 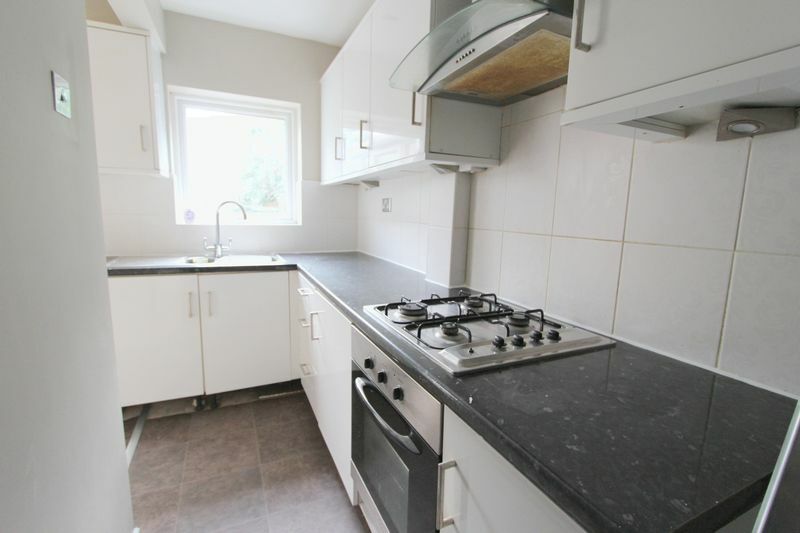 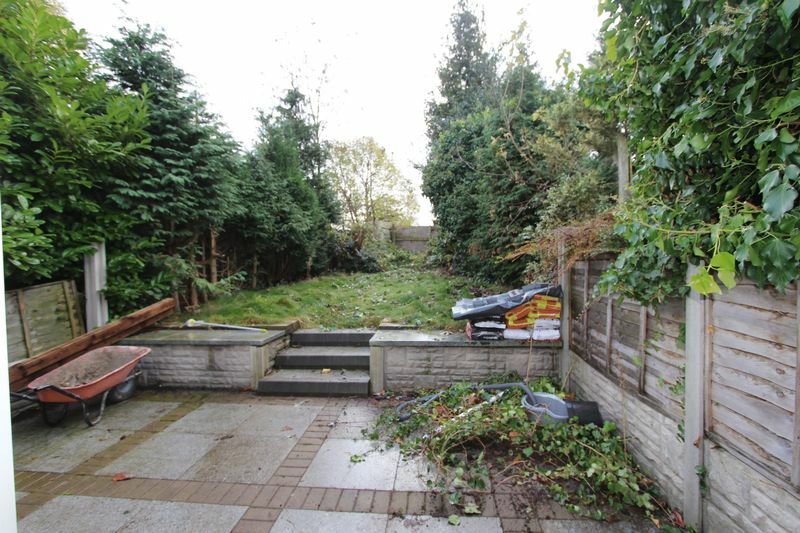 iLove homes are offering to let this recently refurbished semi-detached house located in Great Barr. 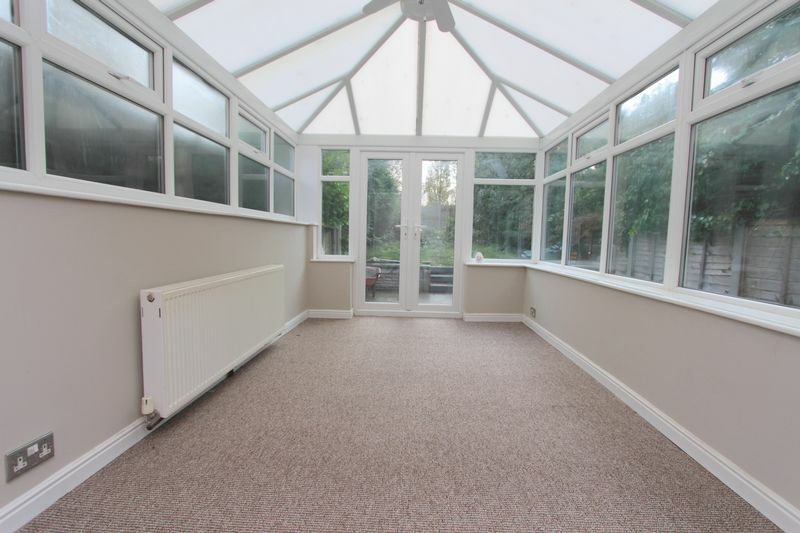 The property briefly comprises of a spacious living room, a modern extended fitted kitchen with oven and hob and a large conservatory. 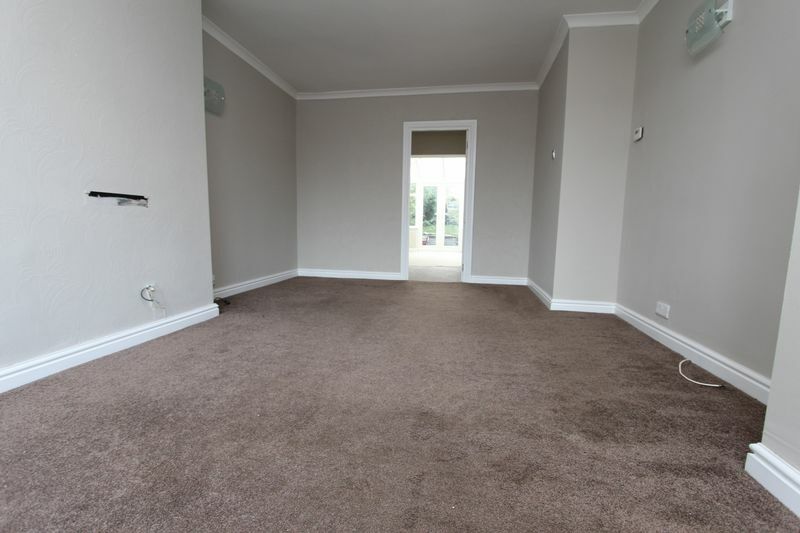 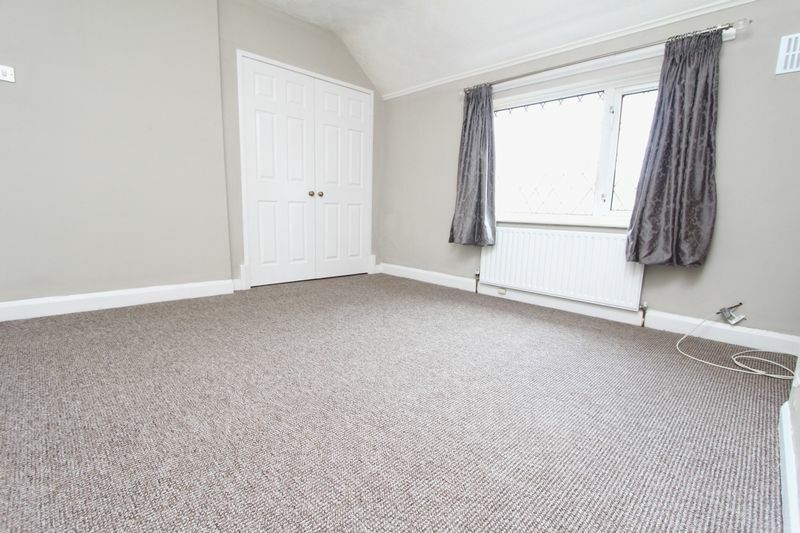 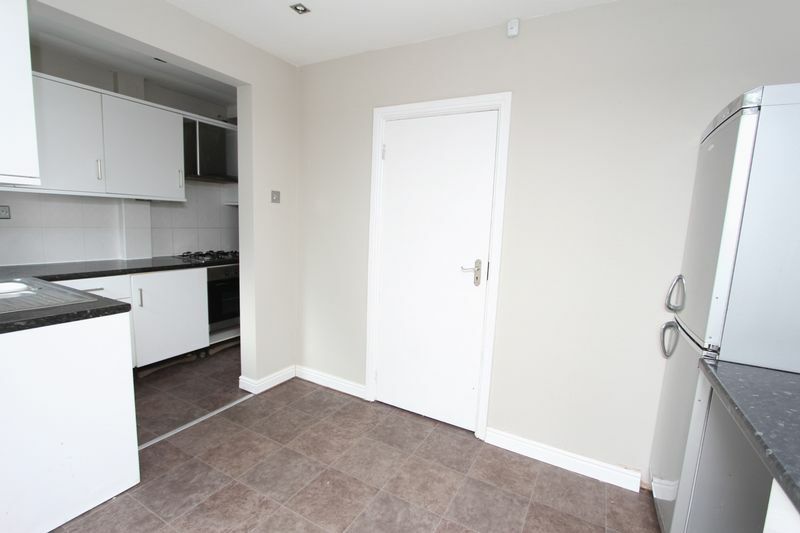 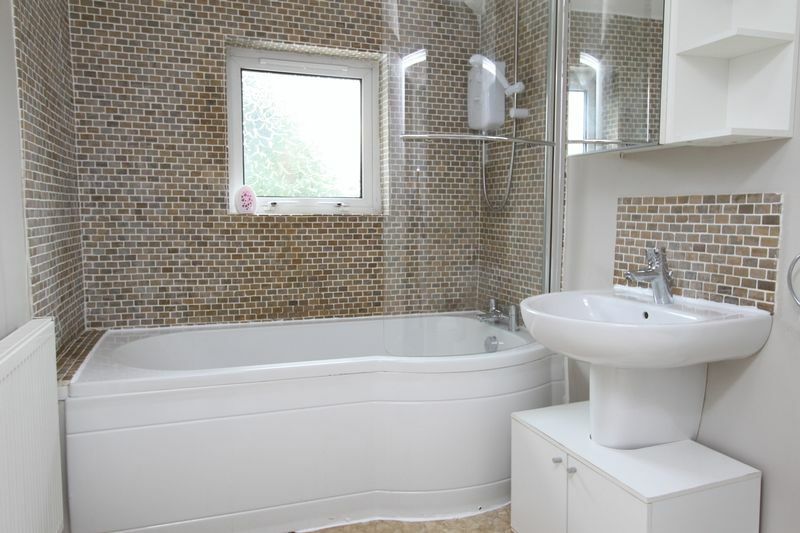 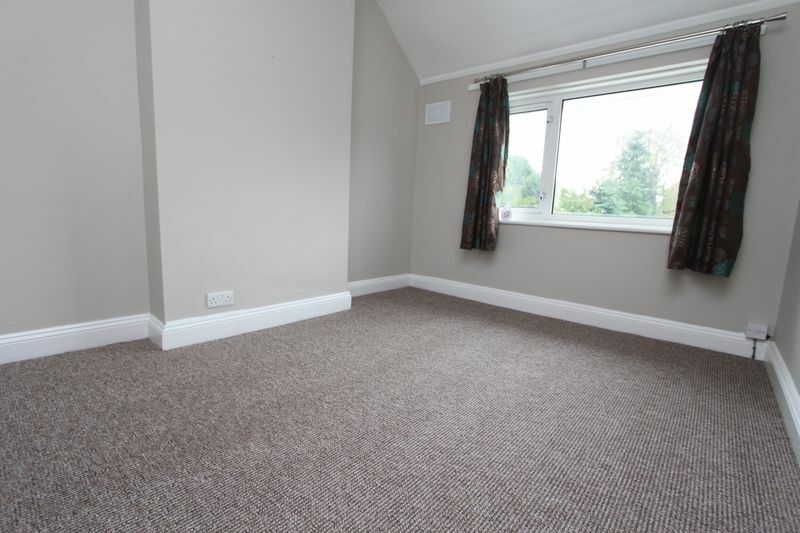 The first floor offers two large double bedrooms, one benefitting from built in wardrobes and a modern family bathroom. 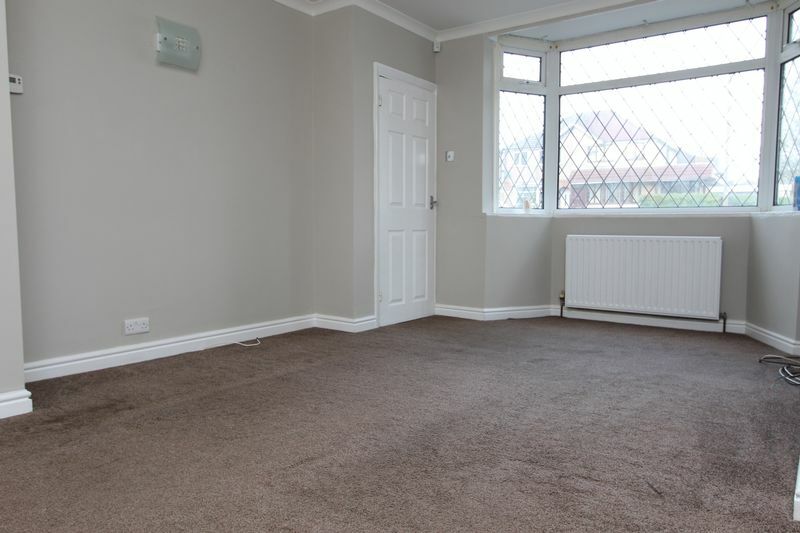 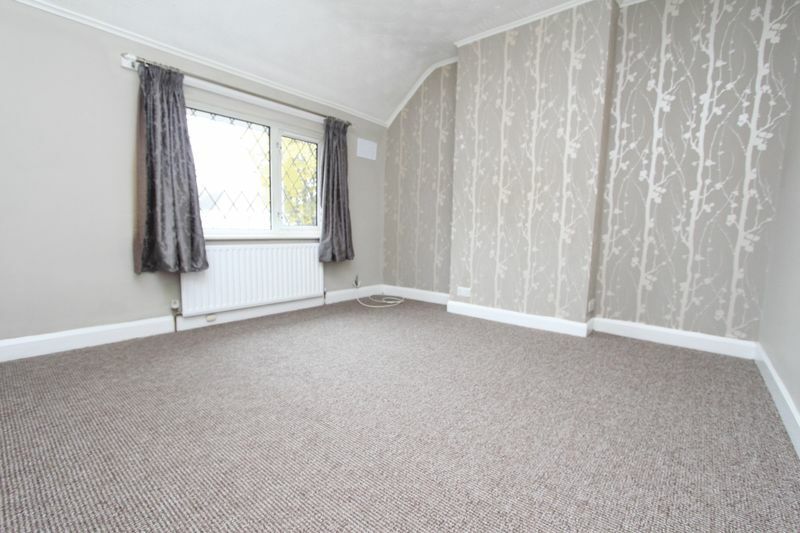 The property has a low maintenance rear garden with patio area, driveway for off road parking, double glazing and gas central heating.